How did dinosaurs escape danger? When threatened, animals will try to avoid a fight, and dinosaurs probably behaved much like other animals. 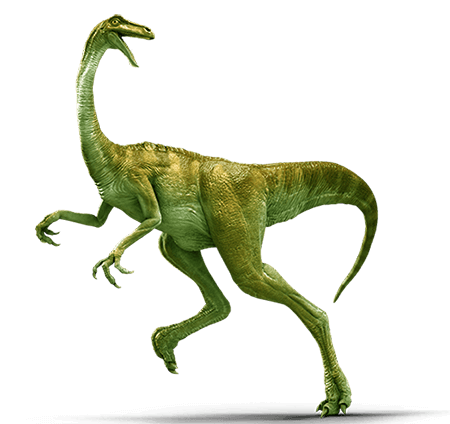 Gallimimus was one of the fastest dinosaurs, possibly sprinting at speeds up to 80 kmh (50 mph) to out run predators. Other dinosaurs found different ways to keep out of harm’s way. Some developed skin that was coloured and patterned to blend in with their environments. Others kept to the safety of the herd. A few dinosaurs could even make sounds that signaled the approach of danger. How did dinosaurs sound out a warning? 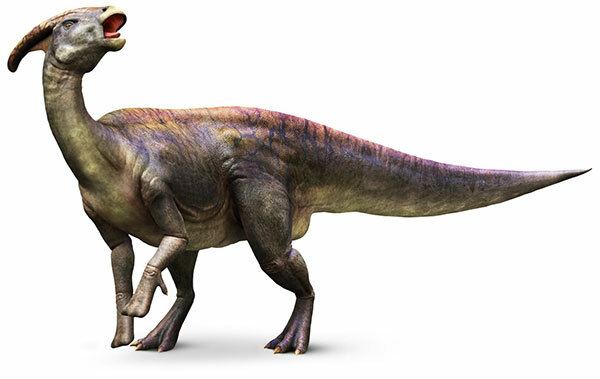 Duck-billed dinosaur Parasaurolophus may have used its skull to communicate with other dinosaurs. The unusual crest on this dinosaur’s head consisted of tubes connected to its nostrils. By blowing through its crest and nose, Parasaurolophus could have made a trumpeting noise, perhaps to warn that predators were nearby. Could any dinosaurs fly away? Dinosaurs are usually described as land animals, but one species became to bird-like that it was able to fly. Experts are not sure whether to describe Archaeopteryx as a bird or a dinosaur. 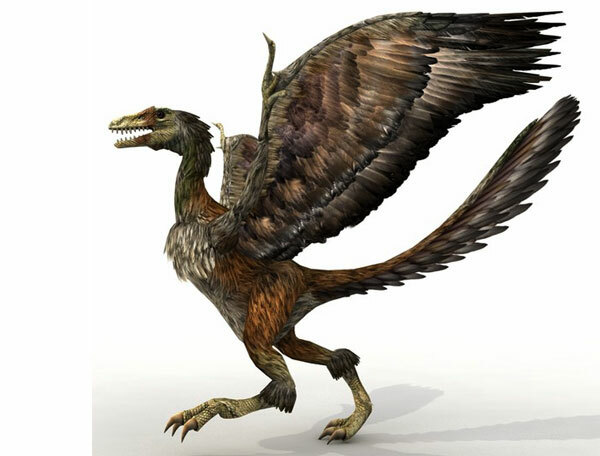 It was certainly capable of flying from danger, but unlike modern birds it had teeth, a bony tail, and clawed wings. Was there safety in numbers? Dinosaurs living in herds would probably have been much safer than those that lived alone. If a herd of Triceratops was being stalked by a predator, for example, the adults could threaten to charge, while keeping their young well inside the group. 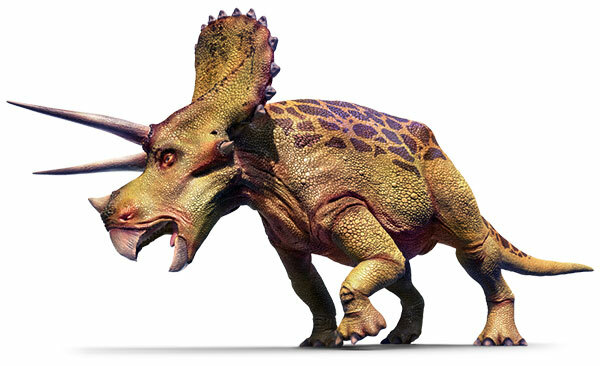 Triceratops may also have been able to run at speeds of 25 kmh (15 mph). Nobody can know for sure whether dinosaurs were plain or patterned, because colour fades away quickly and skin decomposes soon after death. 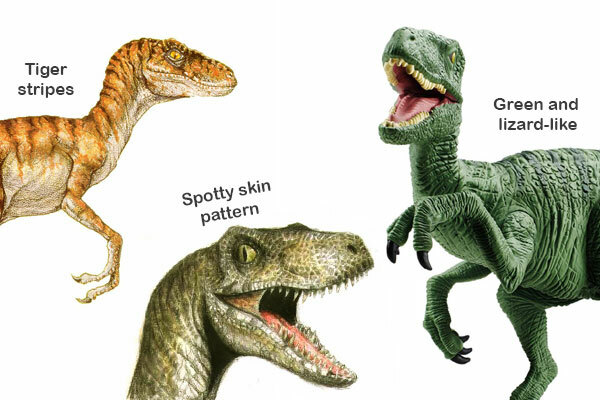 However, it is highly likely that many dinosaurs would have skin colours and patterns that helped them to merge with their environment. 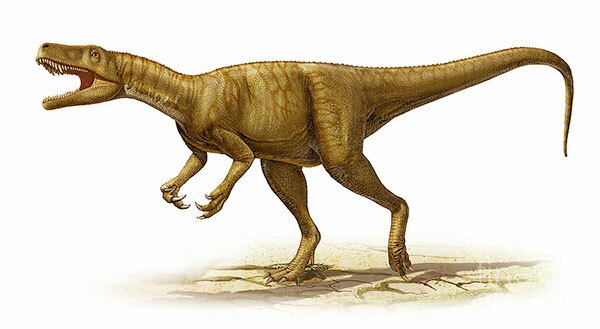 A dinosaur living in scrubland, such as Velociraptor, may have been any one of variety of colours. The fossil remains of the tiny dinosaur, Microraptor, were first described in 2000. It could climb trees and possibly escape danger by gliding through the air from branch to branch. Desert hunter Herrerasaurus may have had a sandy-coloured skin with irregular stripes to stop it standing out in the barren landscape. Fossil evidence shows that some dinosaurs lived in groups. This includes fossils of the same dinosaur species found together, the fossilized trackways of dinosaurs travelling in herds, and groups of fossilized nests.